Hollywood, the public is becoming increasingly aware of abuses in the diamond industry. The answer is yes. 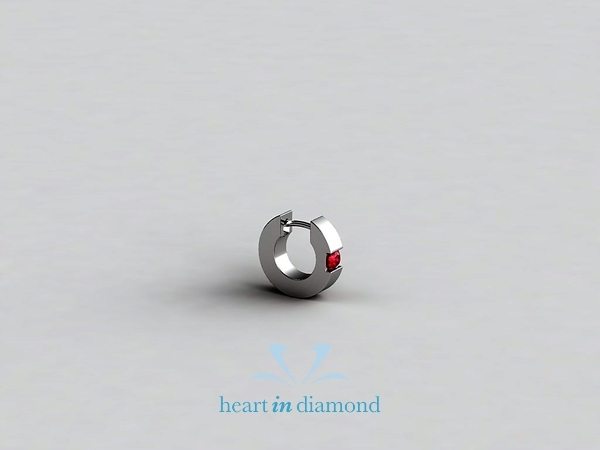 There are two highly accessible ways to purchase diamonds ethically. no wonder that this miracle of modern science has become so popular, so fast!